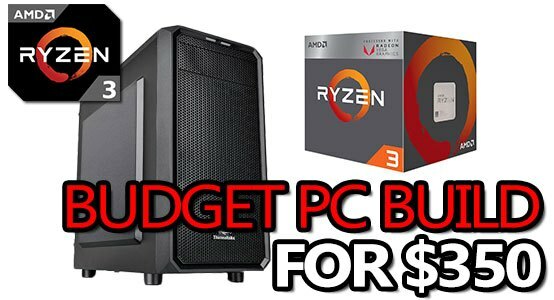 This ultra-cheap Ryzen 3 2200G PC build is going to surprise you! 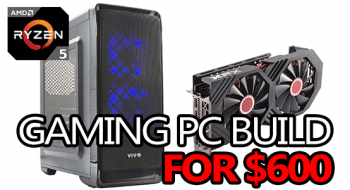 For right around $350, you can put together a PC capable of 1080p gaming without an issue! It doesn't even need a graphics card! As long as you don't expect The Witcher 3 to run at 1080p 60fps on this ultra budget PC, then it's not going to let you down. It'll easily support an upgrade to a stronger Ryzen CPU and it also has plenty of room to add a dedicated graphics card down the line - a GPU should be your first upgrade. Without wasting any more time on this intro, let's jump into the build! 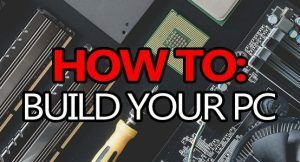 Check the tabs below for a list of the basic items you'll need as well as the steps required to build this PC. If you need a more detailed explanation, check out this build FAQ and this guide. MicroATX case, great layout and cable management. Comes with 1x 120mm fan. AM4 socket mATX motherboard, B350 chipset. Comes with 4x USB 2.0 and 4x USB 3.0, built in audio and integrated ethernet. 3.7GHz AM4 socket APU. 4-cores 4-threads. Integrated Vega 8 graphics. Comes with a CPU cooler. 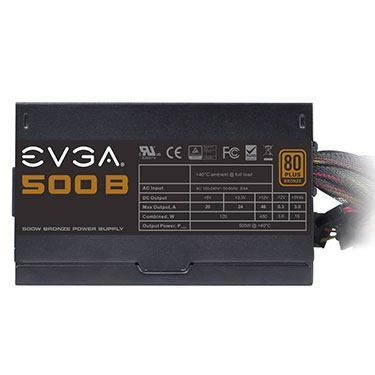 500W power supply, 80% efficiency, 3-year warranty. 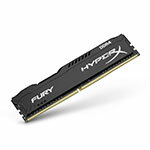 1x4GB 2400MHz DDR4 RAM. Strongly consider upgrading to 8GB for the best experience. Adding a graphics card like the 2GB GTX 1050 is going to give you way more gaming potential. 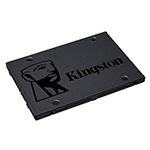 For a bit more than the 320GB HDD, you can upgrade your build to 1TB. 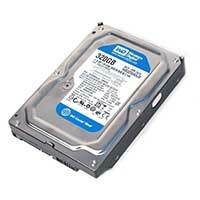 If you can, I would strongly suggest this over the 320GB HDD. SSDs are a great way to speed up the loading/boot times of any programs installed on it, but they’re pretty expensive compared to HDDs. 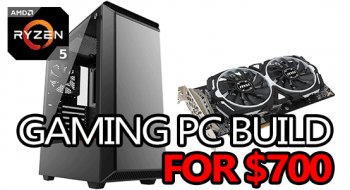 This little budget build is everything you need if you're trying to get into PC gaming for as cheap as possible. There are ways to go even cheaper, like downgrading the APU to something less powerful, but then you're sacrificing very important (and much needed) gaming potential. 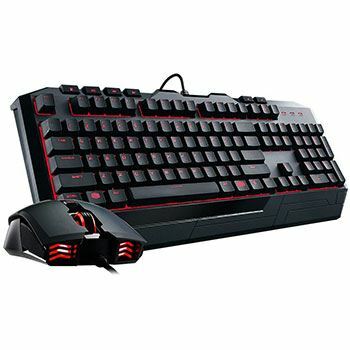 Keep in mind that the price listed above is only for the core components - you will still need to add an operating system and any peripherals you don't already have (mouse, keyboard, audio, etc). The Thermaltake Versa H15 is a great microATX case that gives you all of the features you'll need now, as well as some you won't use until later. That being said, in a build like this it's better to get a good case with enough room to "grow" into. 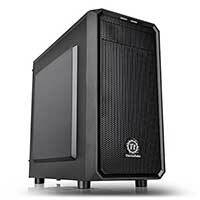 Buying a cheaper, smaller case only limits your ability to add graphics cards, aftermarket CPU coolers, etc. That being said, your case is what you see every time you look at your PC, so you should make sure you're building inside of one that you like! MSI's B350-Pro-VDH motherboard is a solid motherboard for the price and gives you plenty of room for future upgrades. Like with the case, there are cheaper options that would save you $10 or so, but you'd be limiting your future performance potential by doing so. 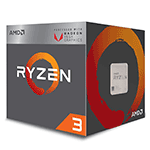 The brand new 3.7GHz Ryzen 3 2200G from AMD is an awesome processor for what it is. The 2200G is what's referred to as an APU (Accelerated Processing Unit), it's effectively a GPU and CPU mixed into one chip. This is what will be handling ALL of your graphical and processing needs until you add a dedicated graphics card. If you're wondering how well the R3 2200G can perform, check out the following benchmark of CS:GO. It's in 1080p on low settings and averaging above 120fps - that's damn decent! In more demanding games, or AAA releases, the 2200G is more likely to hold around 30fps in 1080p, just for reference value. Something like PUBG will have a lot of trouble running on this build, just something else to note. EVGA's 500 B1 is the power supply I chose to run this rig, and that's because it's a solid performer for the price. Not only that, but it gives you enough juice to not only add a dedicated graphics card, but to also upgrade your CPU if you feel it's necessary after your GPU. 4GB of RAM is really subpar for a gaming PC build, but this is more of a basic PC anyways. That being said, I would strongly advise upgrading to 8GB of RAM sooner than later. 2400MHz is a little low for a Ryzen-based APU (Ryzen likes fast RAM) but it will do for this ultra-budget build; that being said, if you want to add faster (or more) RAM, please feel free to do so! Last up is storage. 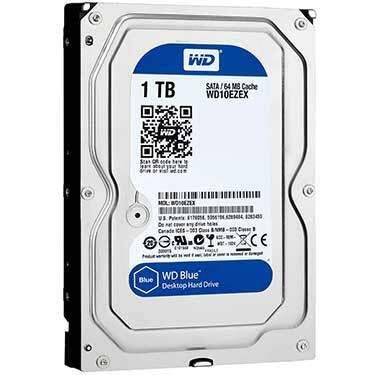 For this build, I picked a 7200RPM 320GB HDD from WD's Blue lineup. It's not a huge amount of space, but it's enough to get the basics installed and then some games as well. 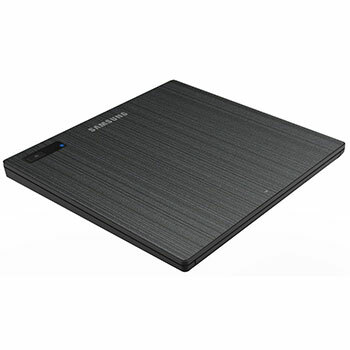 Another option is to start with an SSD and then add an HDD later on, but that will cost you more $ for less space - see the Upgrades/Add-ons section above for my recommendation. 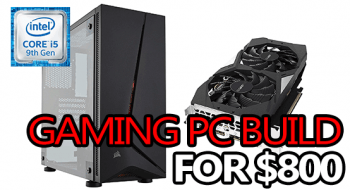 All-in-all, this build serves as a great foundation to start with for any aspiring (and frugal) PC gamer. 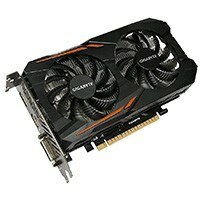 For less than $500 (with everything considered) this build will get you gaming in 720p without many issues. Albeit on low-mid settings in most cases, but it's still better than not gaming at all! 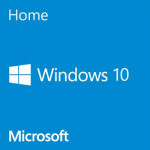 The more expensive option is buying a copy of Windows. 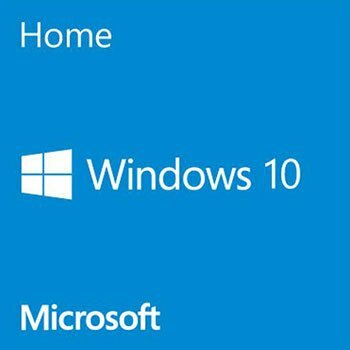 With DirectX 12 becoming more common and it being a Windows 10 exclusive, you might want to consider jumping on that right away, but it's ultimately your call. Installing your operating system can be done in a couple of different ways, either by DVD or a USB flash drive that you either create yourself or buy. Either will get the job done, but going for Windows & using the retail DVD (or USB flash drive) is going to be the easiest - any cheap DVD drive will work for this. If this is the scenario that you're in, then we have some really awesome suggestions for you to consider. Each peripheral was hand-picked for this build and they're all guaranteed high quality. 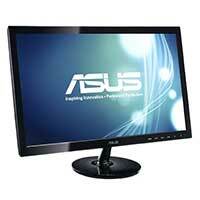 21.5″ 1080p 60Hz monitor, 5ms response time – Inexpensive and great for gaming! 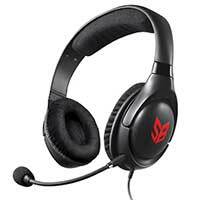 A very affordable headset with a better-than-average mic and good sound quality. Since the motherboard in this build does not have built-in WiFi (most don’t) you will need a WiFi adapter if you plan on using a wireless internet connection. That said, if you have the option to run a wired connection, do that instead because it will be faster & more reliable. You have a couple options, you could get a decent USB-based WiFi adapter for about $20 that would work alright. 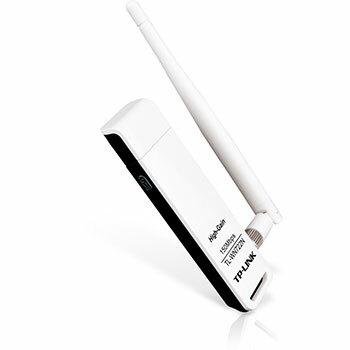 Or you can get an internally mounted WiFi adapter that costs roughly $35, and will be more reliable than the USB option. 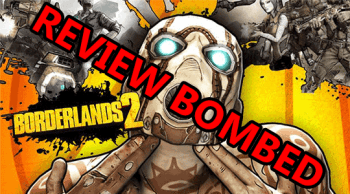 This build isn't guaranteed to max games out in 1080p at 60fps, let alone in 720p. But, what it will do is give you a good foundation to build upon as well as get you into games on low-mid settings - in my opinion, gaming with low graphics is better than not gaming at all! 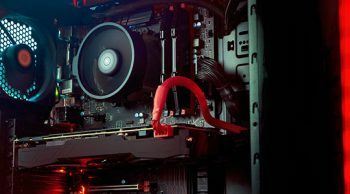 It will support various upgrades like adding a dedicated graphics card (recommended you do that sooner than later), upgrading to a stronger Ryzen-based processor on the AM4 socket, adding more RAM, adding more storage, and a whole slew of other upgrades. At the end of the day, you're not here because you have tons of cash to blow on the best PC out there, you're here because you just want to enjoy PC gaming whatever way possible - that's exactly what this build allows. 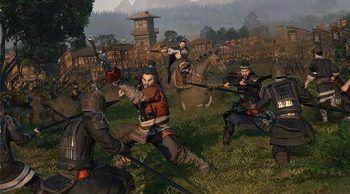 How do you think something like this would handle the later stages of 4X games, such as EU4? In something like EU4 or even CK2, it’s doable but not ideal. In newer 4X games with “decent” graphics, you’d run into quite a few problems during the late stages. But, a lot of that could be fixed by adding a GPU to take some load off of the APU. 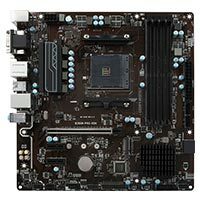 Can I switch the B350 motherboard for a Gigabyte B450M DS3H and the 4gb ram stick for the Patriot Signature Line 8GB (2 x 4GB)?? There can be and at this stage it’s pretty unreliable. That said, if your board doesn’t come with the right BIOS then AMD will send you a “boot kit” for completely free – do that here. Okay, thanks for the reply! Another question, if I wanted to add a graphics card to this build in the future what can I add that’s not too expensive? I’d suggest aiming for a GTX 1050 or GTX 1050 Ti. im new i was wondering if i could switch out the amd a10 with an intel i3 550? Unfortunately not. The A10 9700 runs on a socket (AM4) that the i3 550 is not compatible with. Even there, the i3 550 is a 7-year-old CPU and isn’t really worth the cost any more and it’s almost impossible to find the LGA 1156 socket motherboard it requires. It would be a bad choice performance-wise as well, the A10 9700 will readily beat the i3 550 in everything and anything. No problem 🙂 Feel free to ask any other questions you might have. Sure can. 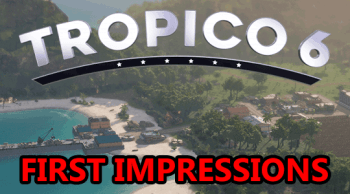 It’s one of the games benchmarked in the video above 🙂 On mostly low settings (high textures) at 75% render scale in 1080p, you should get right around 60fps.